Thank you to Lawrence R. of Garden City, NY for our latest Yelp review. Wishing you both much happiness and success in your lives together! ” When I decided I wanted to propose to my now fiancée I did my fair share of research and shopped around at over ten different jewelry stores (both retail and boutique). There’s no other way to put it, Keith was by and far the best jeweler I encountered. 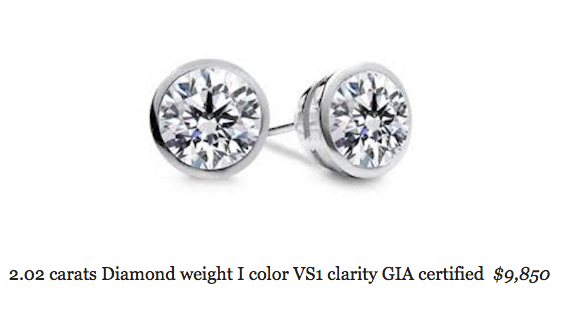 Not only is he extremely knowledgeable about diamonds, but his familiarity with the diamond industry is unrivaled. In your first meeting with Keith you can expect him to walk you through the process of buying a diamond from the 4 Cs to GIA certifications. He will also have a selection of diamonds to show you, all in the comfort of a private office, that will more than likely be exactly what you described in your email exchange. In terms of professionalism, quality and value, I truly believe NYCWD cannot be beaten. Keith will go out of his way to find the absolute best diamond within your budget and will never try to push/force you to make a decision. 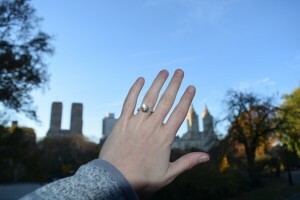 Keith held my first choice diamond for me (1 week) while I finished shopping around and never once tried to talk me out of visiting another jeweler. Dealing with Keith felt like an experience, not a transaction. 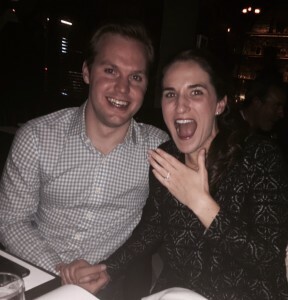 Congratulations Meghan and Christian, Such a Wonderful Couple! Tycoon Joseph Lau snatched up this 12.03-carat “Blue Moon” diamond for $48.5 million at a Swiss auction on Wednesday, and named it “The Blue Moon of Josephine” for his 7-year-old daughter. 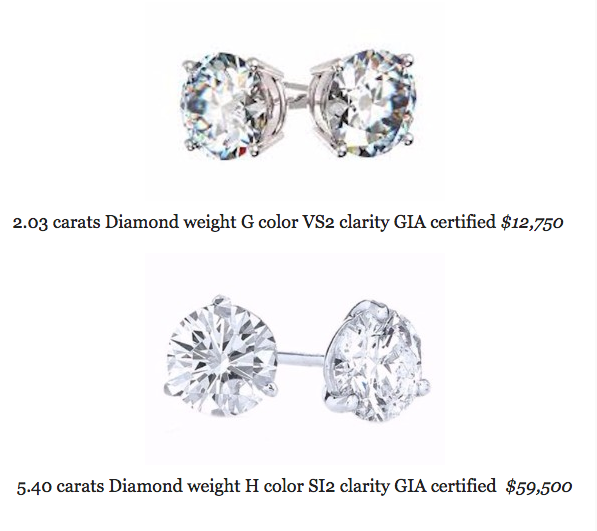 HONG KONG — A Hong Kong billionaire tycoon who has been convicted of corruption paid a total of $77 million at auctions in Geneva for two large and rare colored diamonds for his daughter, his office said Thursday. Joseph Lau was the top bidder for the 12.03-carat “Blue Moon” diamond that sold Wednesday night for a record-setting 48.6 million Swiss francs ($48.5 million), said a spokeswoman for Lau, who declined to give her name. Lau was also the buyer of a 16.08-carat vivid pink diamond that sold for 28.7 million Swiss francs ($28.5 million) the night before, she said. 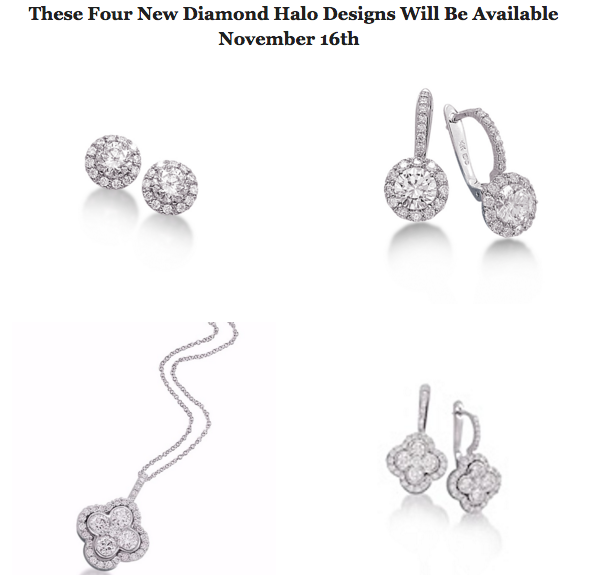 “Yes, the two diamonds are bought by Joseph Lau,” said the spokeswoman, who added that they were named after Lau’s 7-year-old daughter. The blue diamond, set in a ring, was said to be among the largest known fancy vivid blue diamonds and was the showpiece gem at the Sotheby’s jewelry auction. The Blue Moon — named in reference to its rarity, playing off the expression “once in a blue moon” — topped the previous record of $46.2 million set five years ago by the Graff Pink, Sotheby’s said. 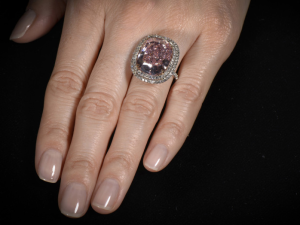 The diamond also set a new record of more than $4 million per carat, capping the daylong high-end jewelry sale that reaped roughly $140 million. Lau, a property developer with a fortune estimated by Forbes at $9.9 billion, has a habit of snapping up expensive gems for his children. Lau was convicted last year by a Macau court of bribery and money laundering and sentenced to more than five years in prison. But Lau, who didn’t attend the trial, has remained free by avoiding travel to the former Portuguese colony, which doesn’t have an extradition treaty with nearby Hong Kong. Both cities are specially administered Chinese regions. 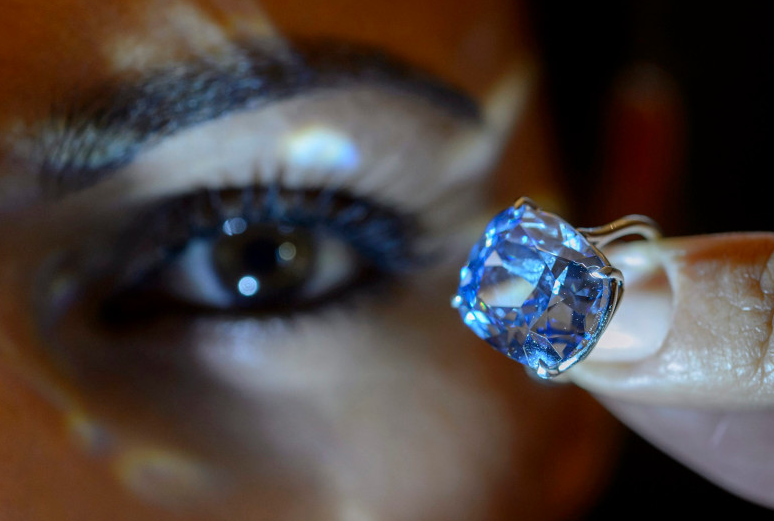 The polished blue gem was cut from a 29.6-carat diamond discovered last year in South Africa’s Cullinan mine, which also yielded the 530-carat Star of Africa blue diamond that is part of the British crown jewels, and the Smithsonian Institution’s “Blue Heart” discovered in 1908. 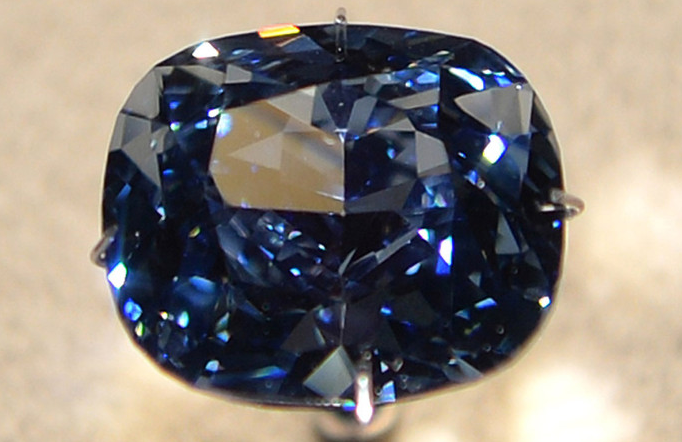 Sotheby’s says experts took five months for an “intense study” of the original Blue Moon diamond, and a master cutter took another three months to craft, cut and polish the stone. 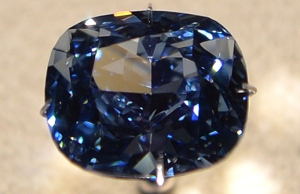 The auction house said in a video that the Cullinan mine was the “only reliable source in the world for blue diamonds,” and only a tiny percentage of those found in it contain even a trace of blue. Thank you to the New York Post for this fantastic article. Why wait? 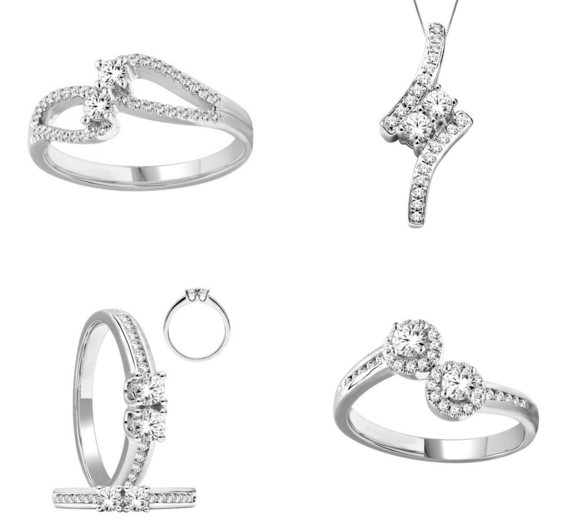 Start your holiday shopping now with our Diamond gift specials.. 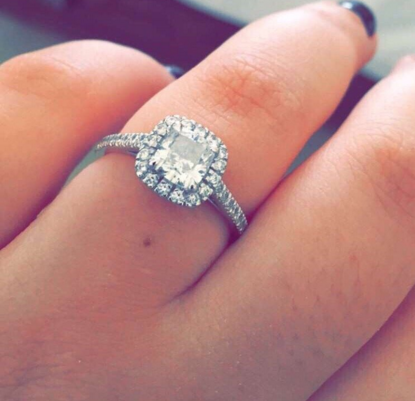 I Offer My Clients the Finest Selection Of Diamonds, Engagement Ring Designs, And Custom Wedding Bands All At The Lowest Wholesale Prices! 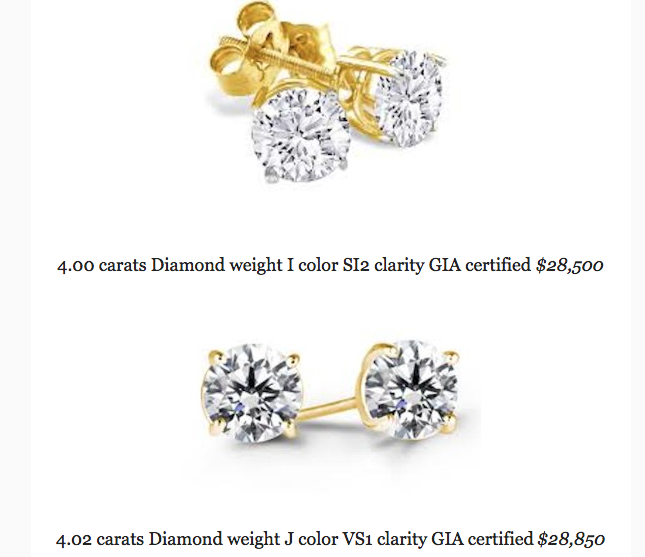 * An informative lesson on the quality, pricing, and certification of diamonds. 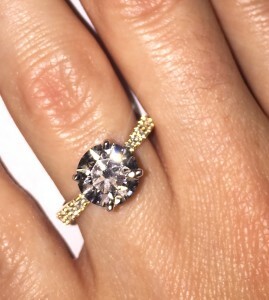 * Locating the perfect, ideal cut diamond for maximum, spectacular brilliance. 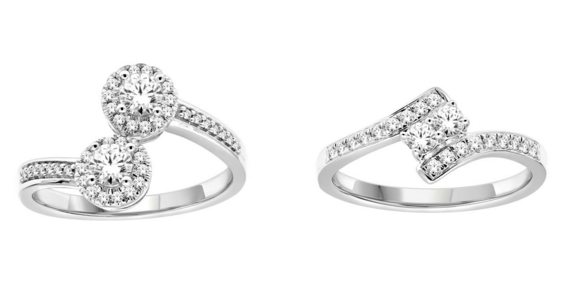 * Finding and/or custom designing the perfect ring setting for the diamond. * Advice on immediate protection by the least expensive insurance options. * Advice on the actual proposal as its romantic significance will last a lifetime! 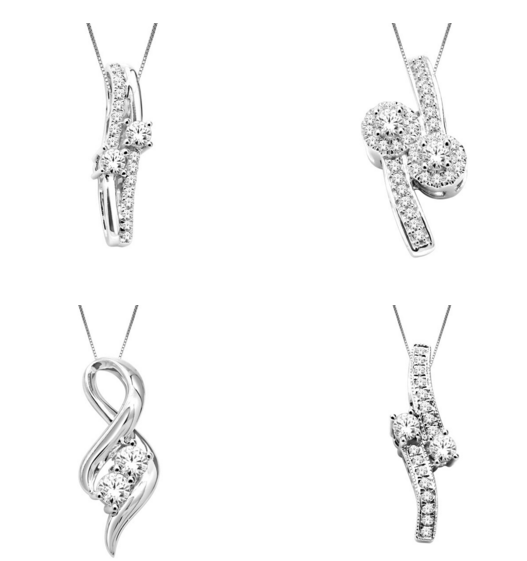 Our promise is to always offer ideal cut diamonds that display maximum brilliance at all times. 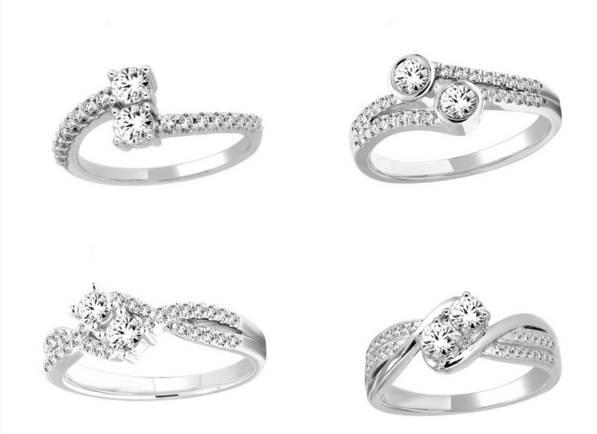 Round, Princess, Cushion, Asscher, Radiant Cuts in quality designs hand made in gold and platinum.